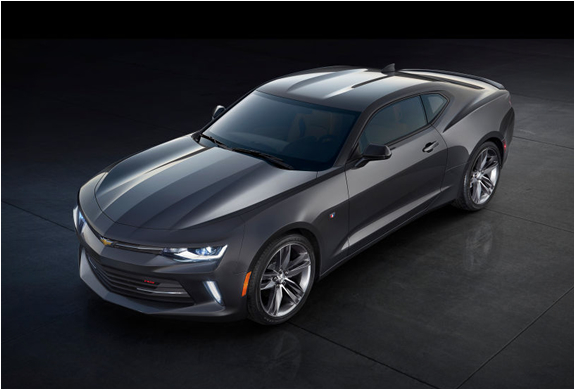 Chevrolet have unveiled the sixth generation of their legendary Camaro sports car. 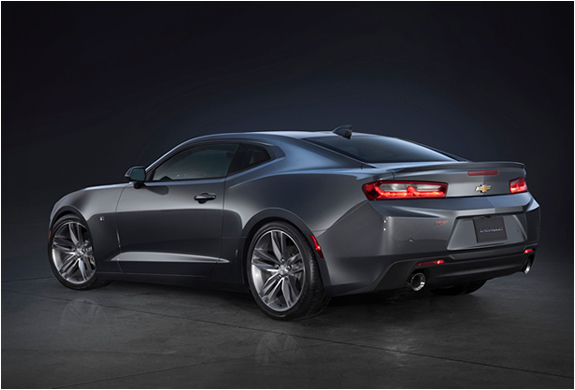 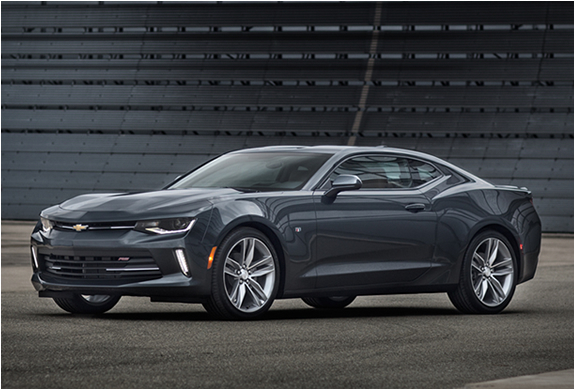 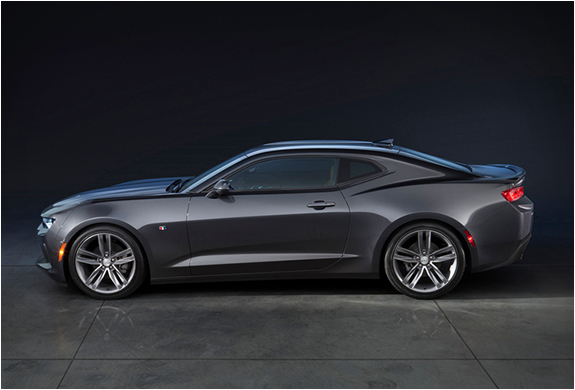 The 2016 Chevrolet Camaro builds on its predecessor´s design, and now features lower, slimmer proportions, broader shoulders and a fastback profile, while maintaining its trademark silhouette. 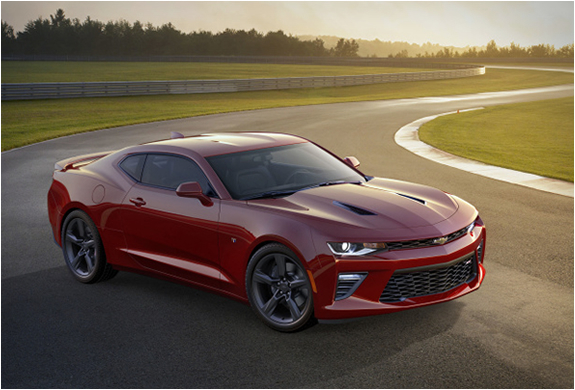 The spectacular muscle car has its eyes set on Ford´s Mustang (also in its 6th generation), and also offers a four-cylinder turbocharged motor. 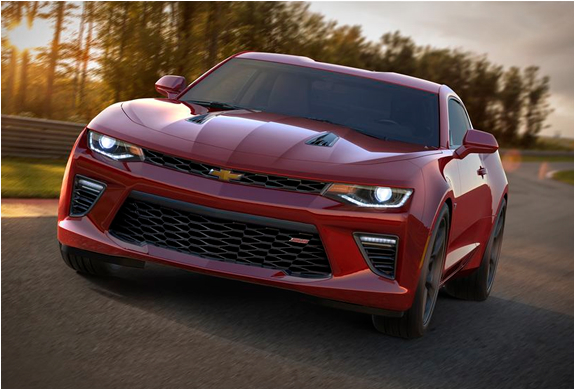 The Camaro SS tops the range and is powered by an impressive 6.2L V8 engine with 455 hp and 455 lb-ft of torque. 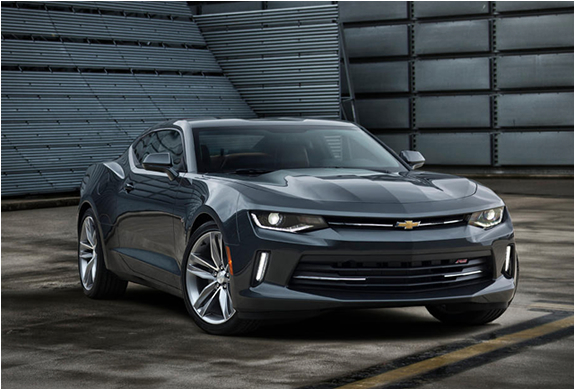 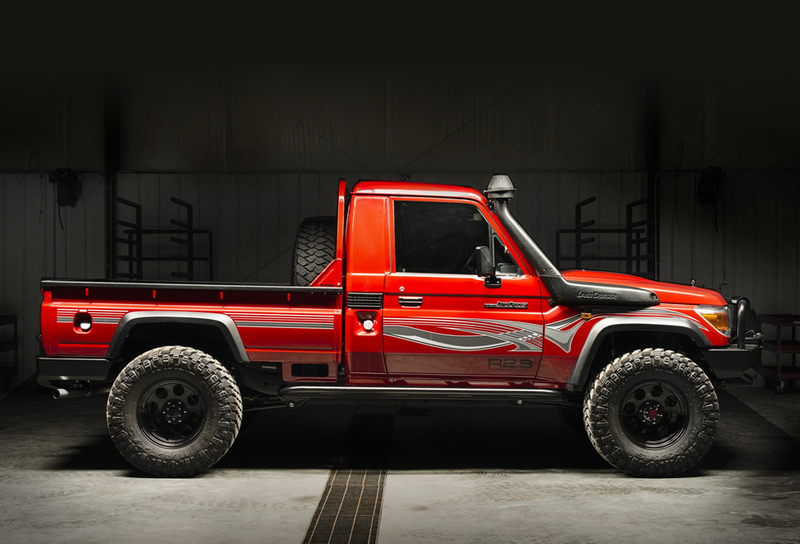 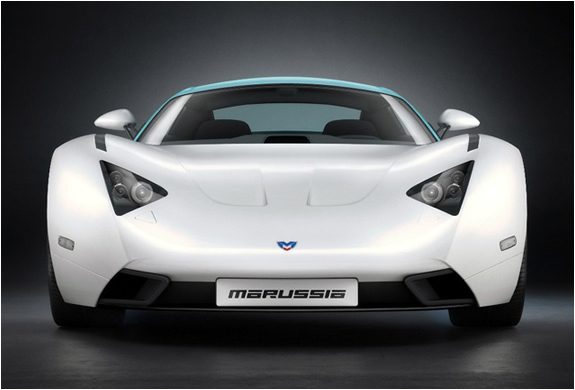 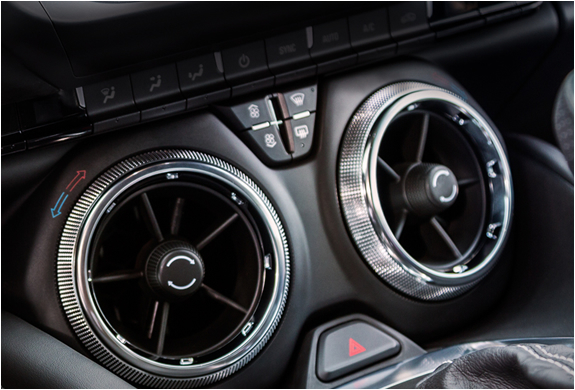 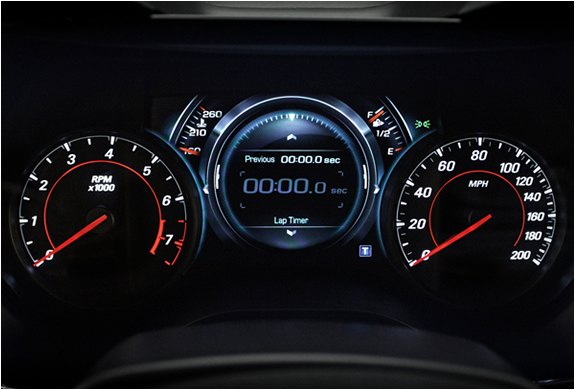 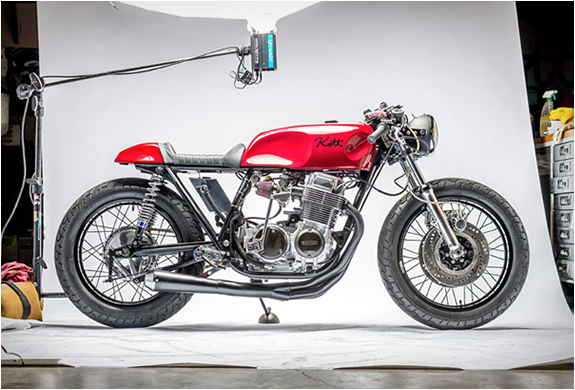 Each engine can be had with a six-speed manual or an eight-speed automatic transmission with paddle shifters. 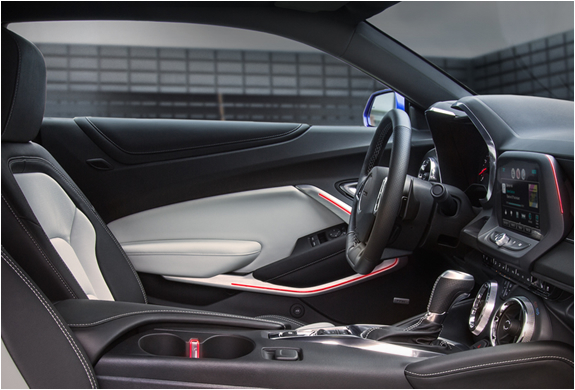 You can also expect a great level of sophistication inside, with sculpted lines and finessed details, and features such as custom ambient lighting effects and high-def displays.